We have all come across video tutorials that guide us on how to do something. Do you need to repair a leaky faucet? No problem. Just find a video that explains how it is done, and your faucet problem is a thing of the past. This capacity to become self-taught or to teach others on any given subject is unique to our generation. Unfortunately, most businesses do not take advantage of this capacity. They are yet to make “how to” videos about their products, services, or even their frequently asked questions (FAQs). But how do they stand to benefit? Marketing, of course! And here are five reasons why instructional videos are the best marketing strategy you are not using. Believe it or not, 3 out of 10 people who search YouTube, the world’s second largest search engine, are looking for instructional videos. And Google, which owns YouTube, expects this trend to continue. But what does this mean for a business such as yours? One, it reveals that people have a deep seated need to learn how to do things. And two, you must position yourself as their instructor if you are to reap any benefits. So, try to create a tutorial that informs people about your products or services. Instruct them on how to use, fix it and even assemble things. In doing so, you demonstrate your product’s capabilities and company’s competence. Only then do people trust you and your products. And since it is likely that you are the only one making instructional videos, they will be watched by your competitor’s client base. You will get free advertising. If your company’s products or services prove too hard to use or fix, customers will flood your support department with calls or emails for help. And there is nothing wrong with that if your company can handle their questions without having to dedicate too many resources to support work. But what if it is possible to cut down on these calls and emails? The answer to this particular question lies in investing in video tutorials. Your clients, who use them to troubleshoot, no longer have to call in for support. And as a result, employees tied down by support work are able to engage in other tasks. This, in turn, raises your company’s productivity and bottom line. Even the best support staff can have a hard time explaining the solution to a complex problem to a customer. Why not try making instructional videos instead? After all, it is a proven fact that people find videos easy to understand. Unfortunately, this fact is often overlooked by most businesses. That is why many still ship their products with complicated support documentation that their clients have no intention of reading in the first place. So, to complement a manual, make instructional videos and then post them on your company’s website. You can also have hard copies shipped with your products. Next, give copies to your sales team and support staff. And since few business bother to make “how to” videos, yours will become instant hits with your customers, as well as those of your rivals. Yes, videos are easier to understand than complex documentation. But, there is a little known fact, which most of us hate to admit, that inclines us towards videos, and that is, we have short attention spans. Television has conditioned us to remain attentive for only 7 minutes. This is how long it takes to watch a TV show before a commercial comes on. It is also why people fail to be attentive long enough to read even easy support documents. They prefer instructional videos instead, so, make them. 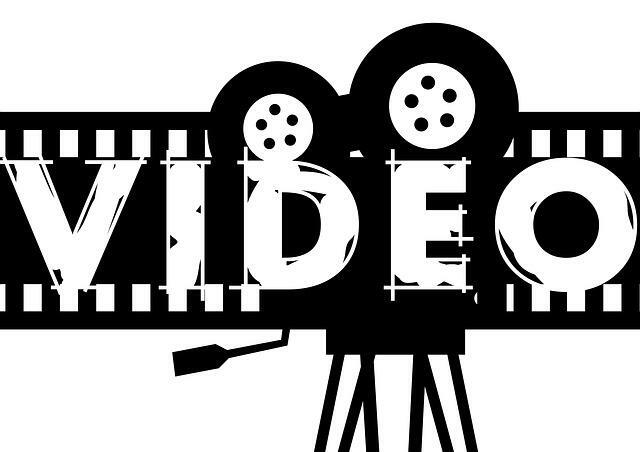 A video elevates your company’s standing in the eyes of your customers. The video makes you an authority on the subject you are instructing on and clients feel that they can trust you and your product. Experts agree. They have discovered that instructional videos make people more inclined to buy a product. So, to build trust quickly, and increase sales, you must invest in making “how to” videos. Failing to make a video tutorial is a common marketing mistake you don’t should not make. Keep in mind that most internet users search for such videos. And who can blame them, videos are easy to understand, and, anyway, people hate reading. For you, a “how to” video can reduce the resources you dedicate to customer support and build trust with your customers.